For a business to compete in this environment demands agility and relentless innovation. The new bottling line at Century Bottling Company will enable the company to innovate to supply consumer demand. Voltic (GH) Limited inaugurated a new, high-speed line in Akwadum. Africa’s largest Coca-Cola bottler - Coca-Cola Beverages Africa (CCBA) - is today celebrating its first day of operations. 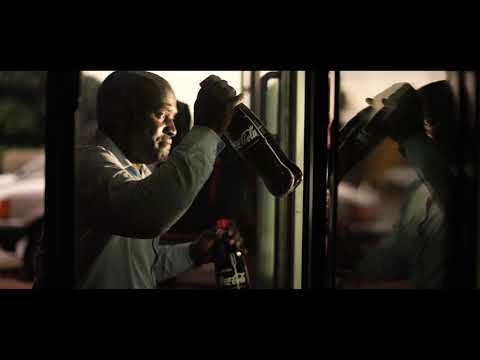 The Coca-Cola Beverages Africa (CCBA) merger parties - SABMiller plc, The Coca-Cola Company, and Gutsche Family Investments.